Atiku Abubakar, presidential candidate of the Peoples Democratic Party (PDP), has approved N33,000 as minimum wage for all staff in his conglomerate. 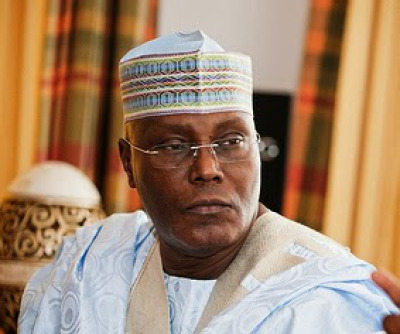 Mohammed El-Yakub, Managing Director of Gotel Communications, Atiku’s media outfit based in Yola, confirmed this to SaharaReporters on Thursday, saying “the N33,000 new salary scale, which takes effect from November 2018, includes domestic servants and all categories of workers on the former VP’s payroll. El-Yakub said over 100,000 people are currently drawing salary on a monthly basis from the former Vice President.